It's going to be a long wait for the PHEV 911, still 6 years away at the earliest ! Oliver Blume, the CEO of Porsche himself, half-confirmed a PHEV model of the firm's most important car at the L.A. Auto Show. 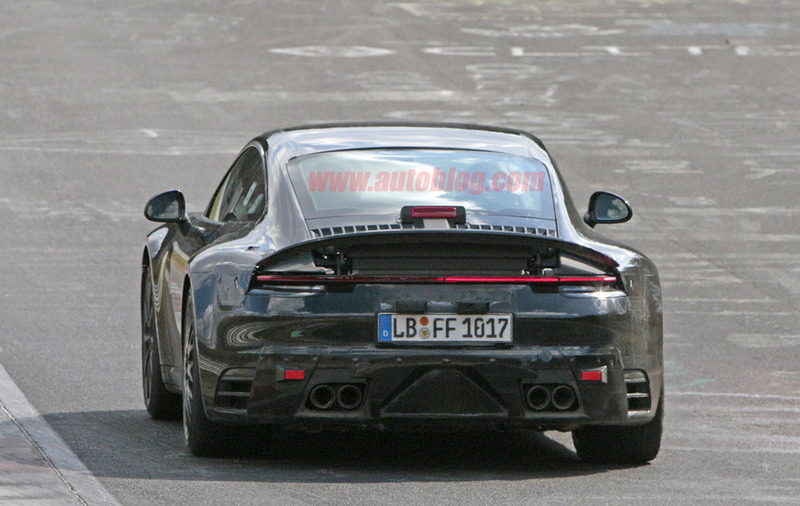 Blume said, "We are looking at a plug-in hybrid 911. It will be launched as soon as there is a market for it, which analysts say will be around 2024." The comment dovetails nicely with a Bloomberg report a few months ago about the mysterious model, and could end four years of speculation—partly stoked by Porsche — as to whether and when it would produce a battery-assisted 911. 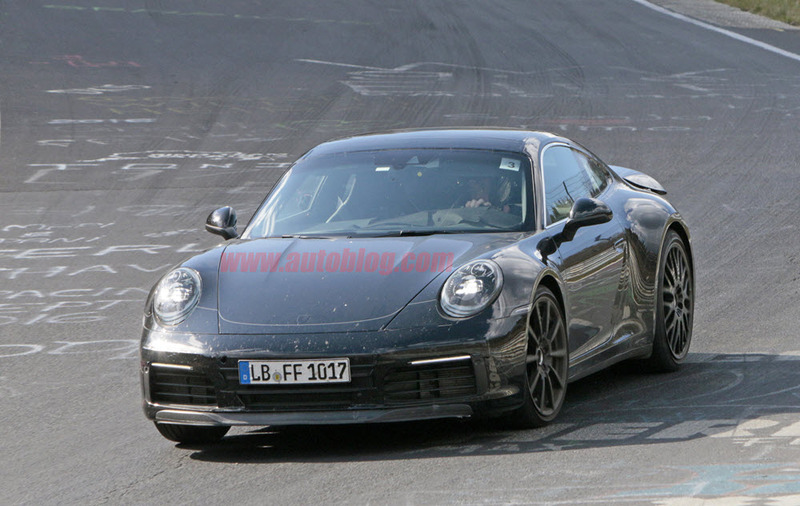 The next-gen 911 gets revealed in Sept 2019. We probably won't know final specs on the plug-in model until 2023 or so. A post that appears to be translated from German, and is likely the Automobile correspondent's report for a German publication, also predicts "a special e-transmission with eight gears, freewheel and recuperation." Total output of such a system would come to 485 bhp and 561 lb-ft, with 0-60 mph popping off in 3.5 seconds, and a top speed of 197 mph. On the thrill side there'll be a button providing a 20-second torque boost and on-demand all-wheel drive. On the eco side there'll be lift-off coasting and 40 miles of all-electric range. For techies, expect a digital dashboard save for an analogue tachometer, and an augmented reality heads-up display. Automobile believes that in addition to the PHEV model, the coming 911 gets another asterisk for momentous brand occasion: It will likely be the final 911 on a unique platform. The model after the 992 is expected to move to the Volkswagen SAZ architecture that will be shared with the 718 twins, the Audi R8, and Lamborghini. 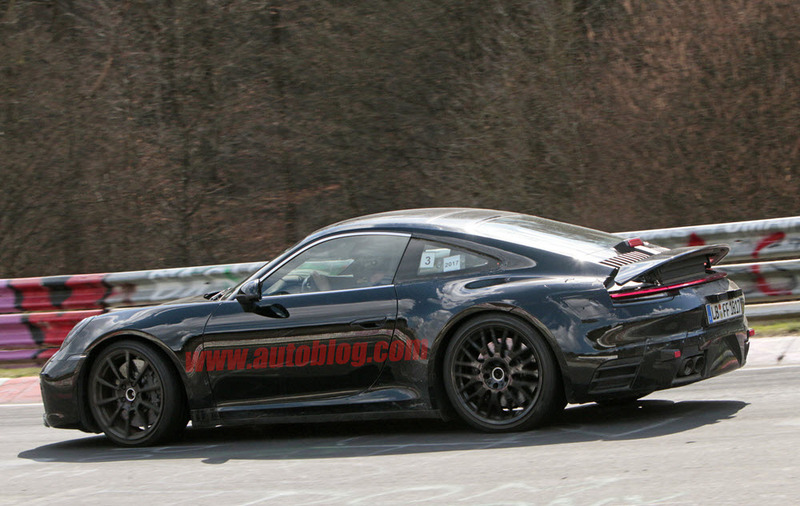 Road & Track, on the other hand, believes the 911 revealed this year will be on the new modular platform. Before then, we're looking at "a straightforward evolution of the current 911," with a wider rear track and rear spoiler. The re-engineered EA9A2 flat-sixes in the 992 get refined "combustion techniques," 48-volt mild hybrid assistance, upping numbers by 20 hp and 52 lb-ft, and an Otto particle filter to reduce emissions.